We work with lots of home care agencies. We have been impressed with the clever marketing strategies employed by many of them. And, depressed at the significant number of agencies who put lots of effort into selling, but miss some of the most basic cost-free tools available to them. The most basic among them is simply letting Google know you exist. There is absolutely no cost involved and it takes very little effort. Further, if you get hung up, you can actually talk to someone from Google on the phone. The absolute minimum you must do is complete NAP (name, address, phone) for your organization. But, beyond that you can add your hours of operation, photos of your facilities and staff, a Google map to your offices, show a video making your “pitch”. All at no cost to you. In addition, it provides you a platform for your clients and their families to leave comments about how well you treated them or their parents. Essentially free advertising. Need help? 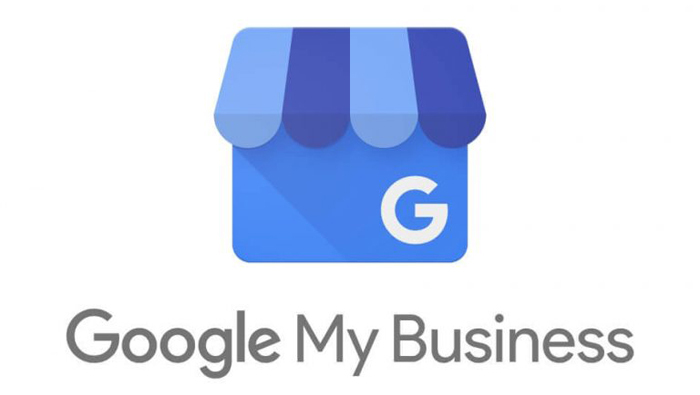 We will be happy to send you step-by-step instructions for claiming your Google listing and a list of cost-free enhancements you can make to the listing along with the Google My Business telephone number to the specific office dedicated to getting you started. CLICK HERE to let us know where to send them. If you still need help, give us a call on 719-992-0390.